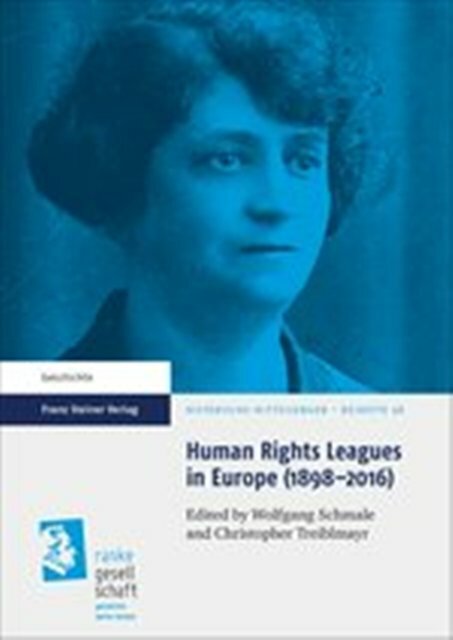 The article is incuded in the book Human Rights Leagues in Europe (1898 – 2016). Ed. Wolfgang Schmale & Christopher Treiblmayr. Franz Steiner Verlag, Stuttgart 2017.